Bobby Arnold resigned as president and CEO of West Tennessee Healthcare, effective immediately, according to the Jackson, Tenn.-based system. A system spokeswoman would not provide additional information about Arnold's resignation, which was announced Monday. Arnold has lead the not-for profit system, which serves 18 counties in West Tennessee, since January 2010. He joined the system in 1985 and became the system's VP and CFO in 1999. He was promoted to interim president and CEO in 2009, taking over for Richard Parks. “In the years that he has been with us, Bobby has made a significant contribution, providing leadership during a challenging time for the healthcare system,” according to a statement from the system. 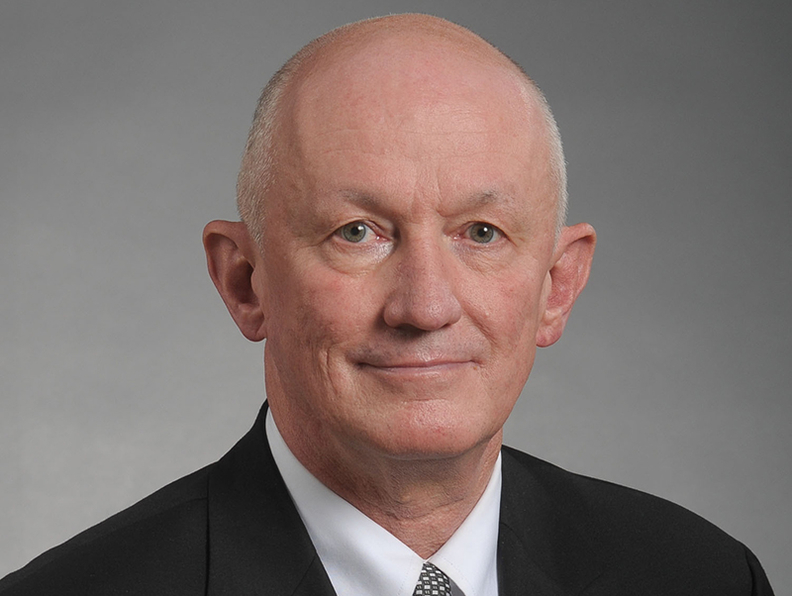 James Ross, who serves as West Tennessee Healthcare's VP and COO, will serve as acting CEO. Arnold previously was a Jackson police officer and served as a senior auditor for the state of Tennessee. Last May, West Tennessee Healthcare and HealthSouth Corp. agreed to jointly own and operate an inpatient rehabilitation hospital in Jackson, according to a press release. West Tennessee Healthcare officials say the 48-bed rehabilitation center will open next June or July, according to a February article in the Jackson Sun. In 2015, West Tennessee Healthcare reported a total operating revenue of $663.8 million.